The shooting down of the president’s plane over Kigali late on April 6, 1994 was the event that triggered 100 days of meticulously-planned slaughter that claimed 800,000 lives, mainly of the Tutsi minority. Paris, Wednesday. 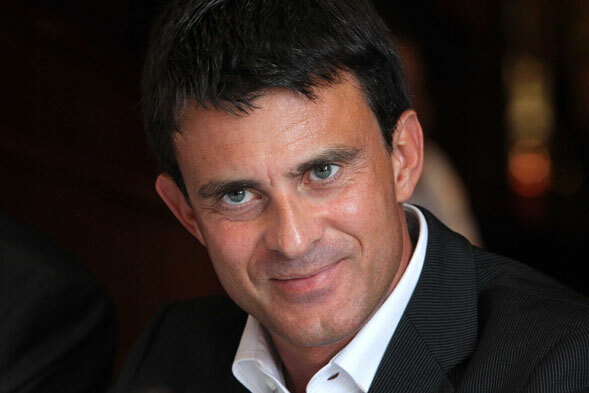 France’s new Prime Minister Manuel Valls on Tuesday said his country could in no way be held responsible for the Rwandan genocide 20 years ago. Next RWANDA: The Blood of Rwandan Hutu, is it RED?